Using my Garrett AT Pro I was detecting an area that I had previously detected a half dozen times previously. 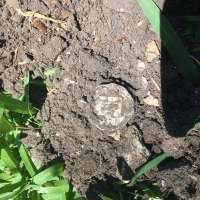 Up to that day's discovery I had found a gold wedding band, 1943 silver Washington quarter, 1943 Mercury dime, dozens of wheat pennies and a pile of clad. Good targets were getting deeper and deeper after I had cherry-picked all of the good signals. Obviously, this place had not been detected previously. This particular signal was an 8” scratchy signal ranging from 60-80 on the AT Pro’s VDI. Against my better judgment I decided “what the heck, it’s consistent enough”. 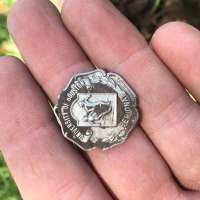 Expecting nothing more than a chunk of can slaw, out popped a half-dollar sized silver “something”. Amazingly, I had not gouged it with my Lesche shovel since the target was apparently on end. At first glance, I thought silver quarter. 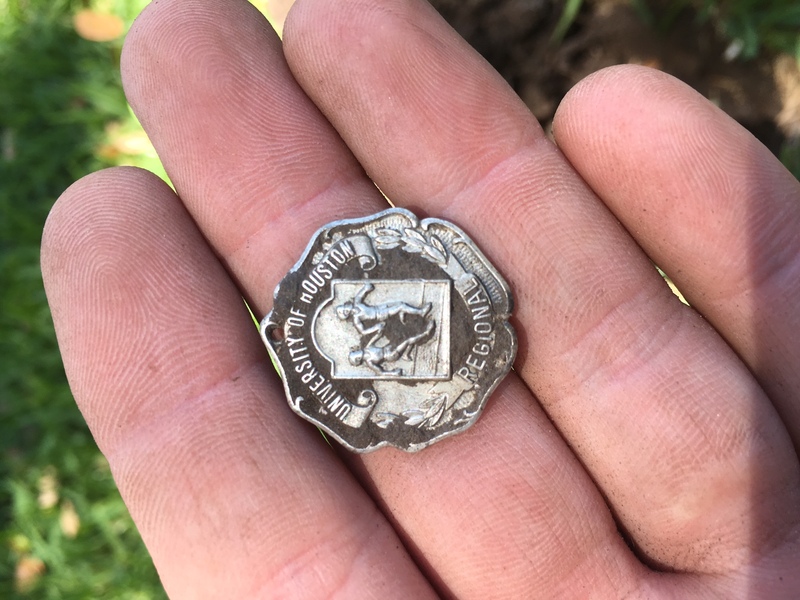 Upon closer inspection, it was revealed to be a Sterling silver race Medallion. 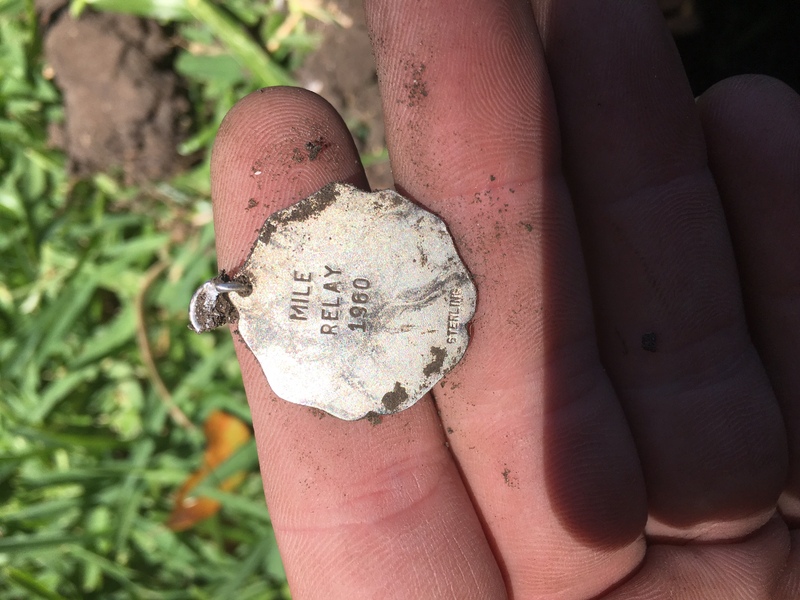 The inscription on the back read: “Mile Relay 1960”. 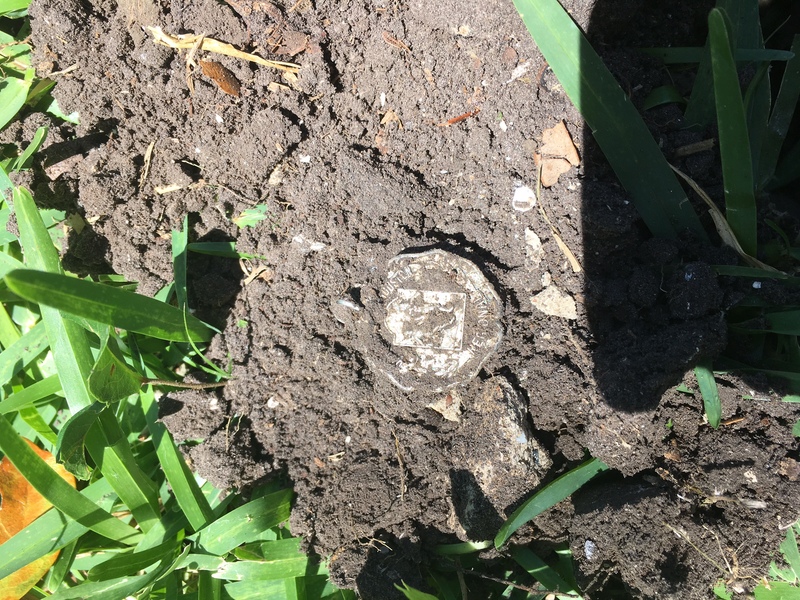 The front indicated it was from a Regional Race sponsored by the University of Houston, much further north of the city it was discovered in. 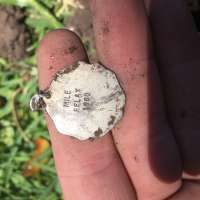 Great piece of local history lost and recovered. I am displaying it in a shadow box in my home.